Gioacchino Longobardi is a graduate from the Conservatory of Music San Pietro a Majella di Napoli. Mº Longobardi lives in Albany, New York, where he continues working as a conductor and pianist, devoting his efforts to the Neapolitan Music Society with the goal of introducing Neapolitan masterworks to music lovers worldwide. 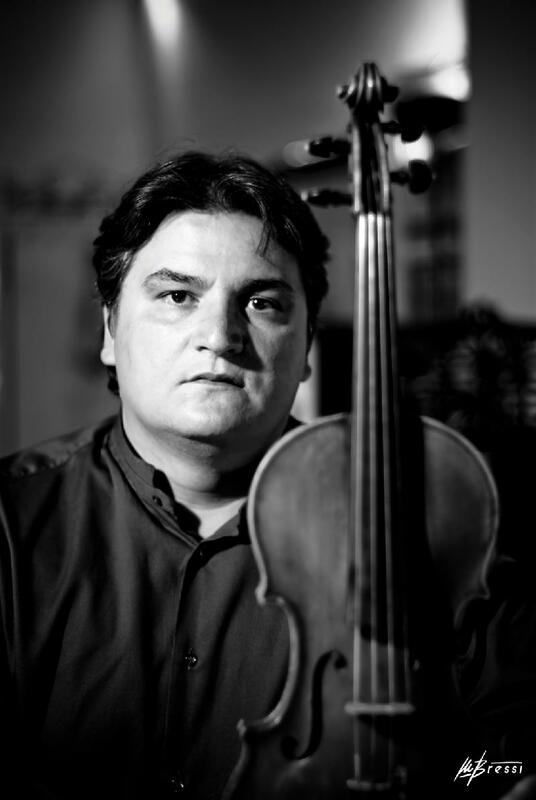 Alberto Vitolo, Violinist, graduated from the Conservatory of Music San Pietro a Majella di Napoli. 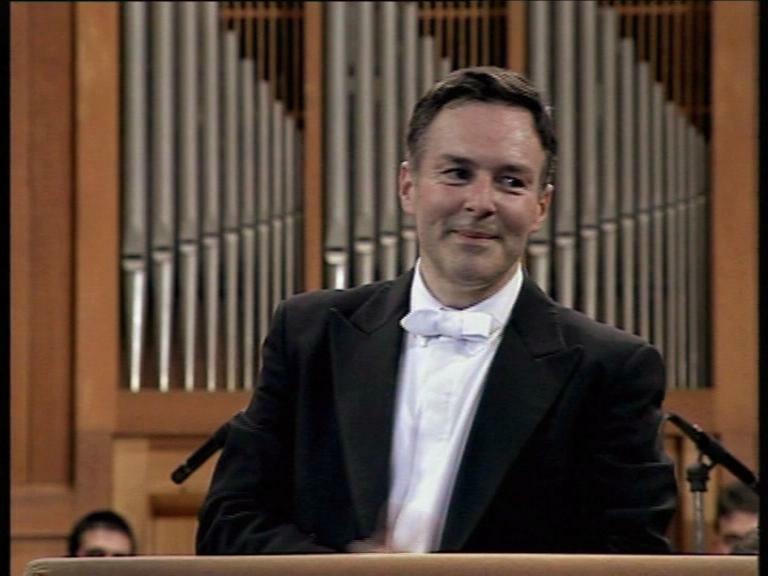 Mº Vitolo has devoted many years of study, research and performance of the Neapolitan School of Music. He resides in Rome, Italy. 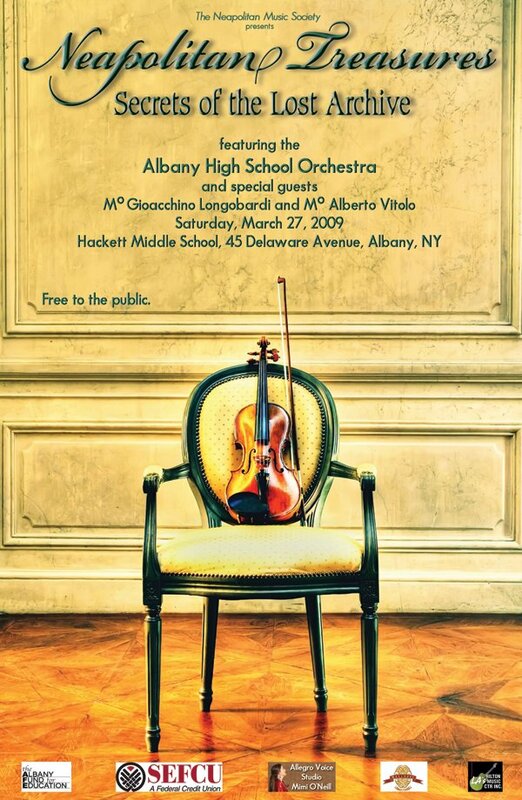 On March 27, 2010, the Neapolitan Music Society (NMS) will present "Neapolitan Treasures - Secrets of the Lost Archive," a Master Class and New York Premier Concert featuring the Albany High School Orchestra. This magnificent project is supported through charitable grants from the Albany Fund for Education and SEFCU, along with support from Allegro Voice Studio/Mimi O'Neill, Villa Italia and Hilton Music Center. The class and concert will bring 18th century Neapolitan Masters to our newest partner, the Albany High School Orchestra. premier concert of Neapolitan masterworks at the William S. Hackett Performing Arts Center in Albany. The student musicians will perform selected works transcribed and elaborated by Maestros Longobardi and Vitolo. Currently, only a few masters are specially trained in the Neapolitan style of scoring and understand how to transcribe the 200-year-old music for modern orchestra and performance. In 17th- and 18th-century Napoli, the Neapolitan conservatories trained young students in composition, voice and instrumental music. NMS replicates the same basics. Working with the students through hands-on rehearsal, performance, and music theory, the Master Class brings the rigorous approach to music study characteristic of the eighteenth century Neapolitan conservatories. According to Longobardi, "What worked for Leonardo Leo at the Conservatorio S. Maria della Pietá dei Turchini in 1712 also works with students today." Funds raised at the "Meet the Maestros" will benefit the continued work of the Society and help purchase 25 violins for the Albany High School Orchestra. "Many students are, unfortunately, without instruments, " said Mº Longobardi, "and this is a problem affecting the lives of the dedicated young musicians who wish to study classical music. We must work together to help them." 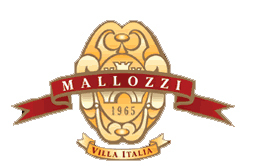 Mº Longobardi has personally donated the first $500 to the student's violin fund. Hilton Music Center has generously offered the Society these instruments and the needed accessories, including cases, music stands, instruction books and extra strings. at a significant discount of $3,500. The Society will purchase and donate the violins to the Albany High School Orchestra program as a permanent part of their student instrument inventory. Mº Longobardi and the Society ask you to join us in this critical and unique opportunity for the music students in Albany. Tax-deductible donations to the Society and the Violin Fund can be made at www.neapolitanmusicsociety.org.